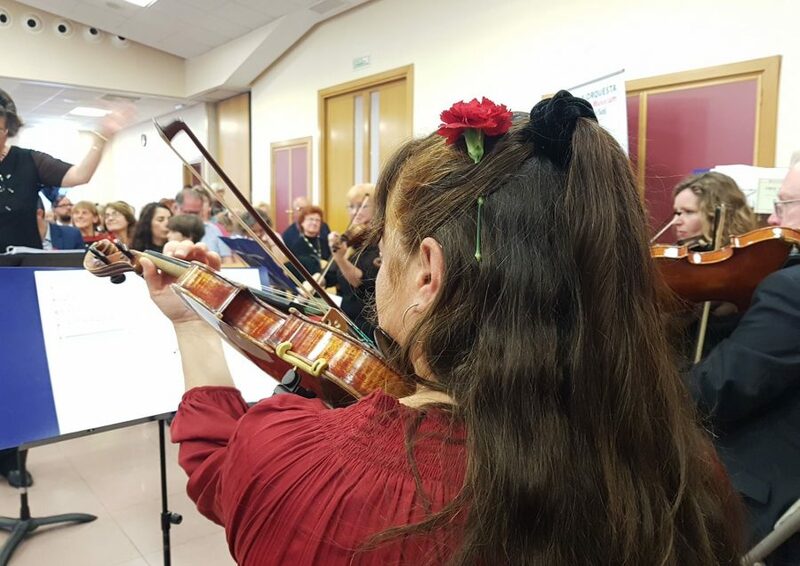 On Saturday, 14th April Collegium Musicum, directed by Annemarie Philipps, offered an extra Spring Soiree in Fuengirola. All the music for the concert was arranged by Delyth Bressington and it was a delightful programme showing the audience a different side of the Choir and Orchestra. The musicians, from so many countries, performed a wide range of music from Vivaldi to Lloyd Webber, showing their individual talents and playing in chamber groups. The Choir enjoyed singing the Rhythm of Life by Cy Coleman accompanied by Piano four hands. The concert ended with all voices and instruments together in a rousing finale of “Granada”. After a delightful evening and standing ovation they are now back to preparing for their concerts featuring music from Vienna during the 18th century on the 27th May in Guadiaro and the yearly concert in aid of Concordia on the 29th May in Marbella. Please check here for more details on the concerts or to join as a member. What does Loo mean, Almuth?